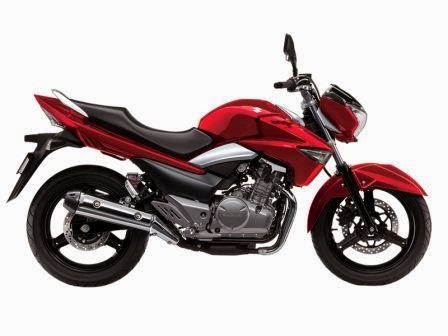 Suzuki finally enters the quarter-litre segment in India with the launch of Inazuma. 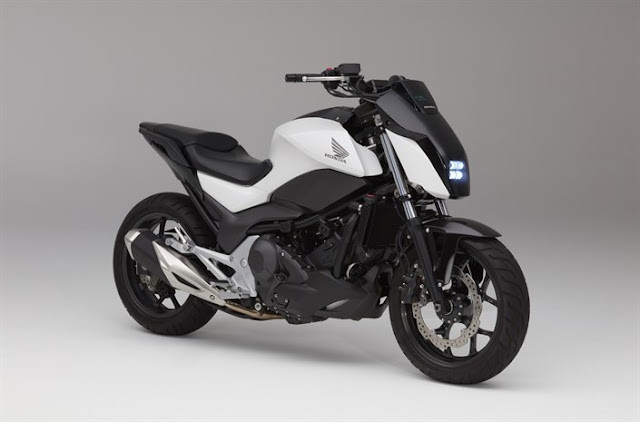 The twin-cylinder 248cc naked bike produces 24hp of power and 22Nm of torque. The engine is mated with a 6-speed gearbox with Nissin Disc brakes both at front and rear. 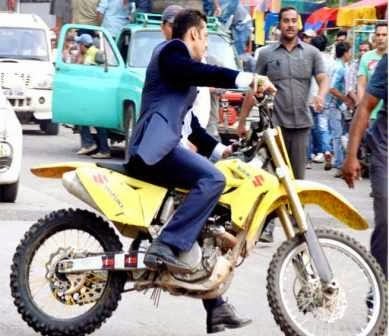 The styling and design is derived from the B-King and looks quite classy. The bike weighs in at 183kg and is priced at Rs 3.10lacs ex-showroom Delhi. Two color choices Red and Black are available. Inazuma, a Japanese word, means ‘Lightning that strikes in a thunderstorm’. Atul Gupta, Executive VP, SMIL says that Inazuma is a practical premium bike targeted at the college growing youth and bike enthusiasts in the big metros. 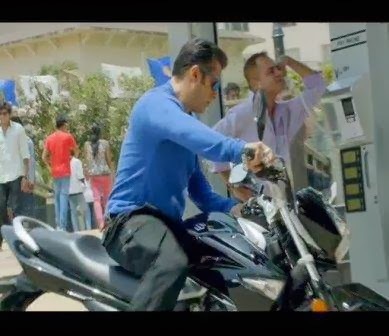 The bike will be imported via the CKD route and will be assembled in the Manesar Plant. 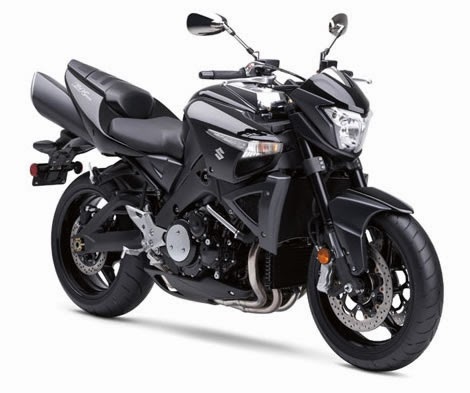 The bike will be pitted against Kawasaki Ninja 300, Hyosung GT250R, KTM DUKE 390 and the Honda CBR 250R. 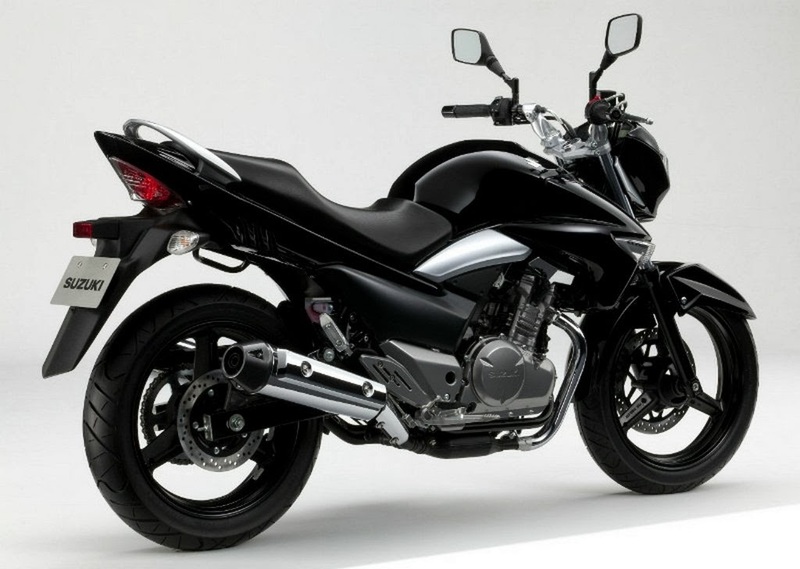 The Inazuma uses semi-double Cradle Frame chassis which to ease of use, handling and stability. The front suspension is made up of dual telescopic oil-damped forks whereas the rear suspension is 7-way adjustable oil-damped coil spring mono-shock. The most striking feature is the chrome-finished twin exhausts. It has a broad 140/70 section rear tyre and 110/80 front tyre. 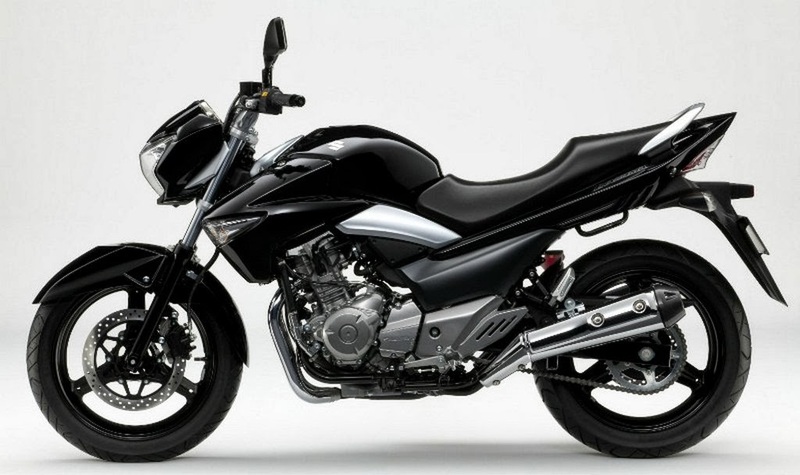 The bike is 2145mm long, 760mm wide and 1075mm in height. 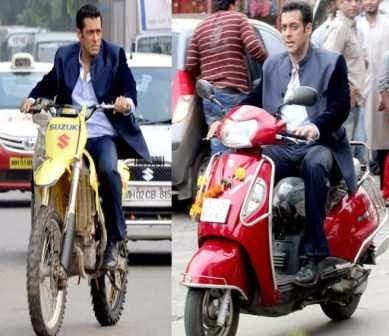 The Inazuma, as known as the GW250, is used by Salman Khan in his upcoming movie ‘Jai Ho’. 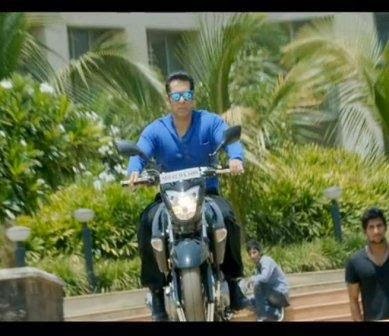 Salman Khan is a brand ambassador of Suzuki Motorcycles in India. 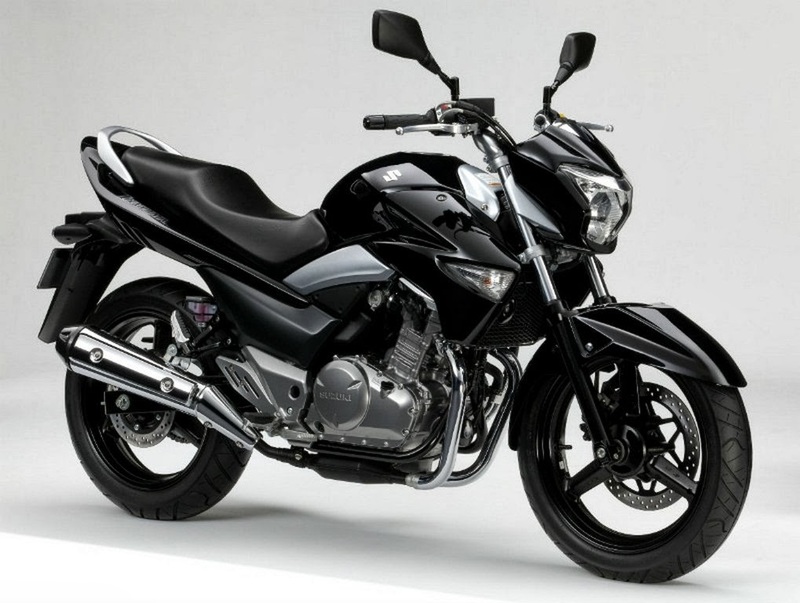 Along with the Inazuma the movie will also feature other Suzuki bikes such as the 2014 RM-Z450 and the Suzuki Access 125. 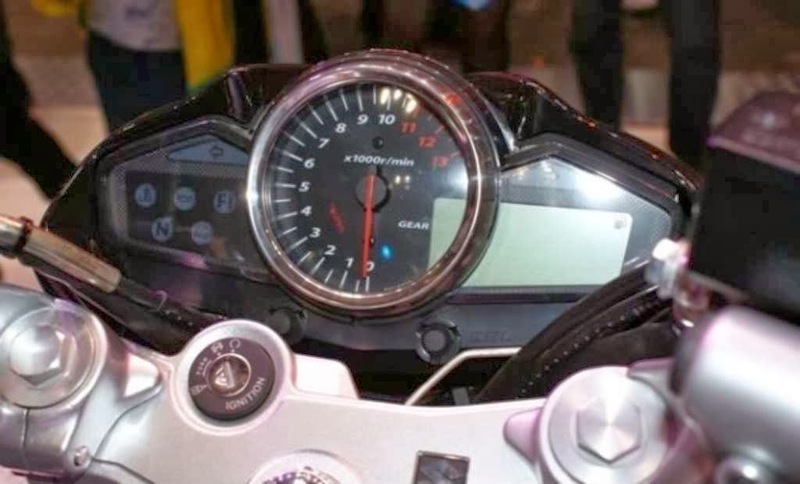 Suzuki claims the bike to return a mileage of over 85 mpg (36 kmpl) due to the advanced fuel injection and engine technology and extensive use of aluminium instead of steel.On the features list, the bike has an ECO indicator, which indicates the best time to shift up gears along with gear indicator and maintenance reminder.